Donald Macleod introduces a complete performance of Rameau's acte de ballet Pygmalion, which was an instant hit with the Parisian public. 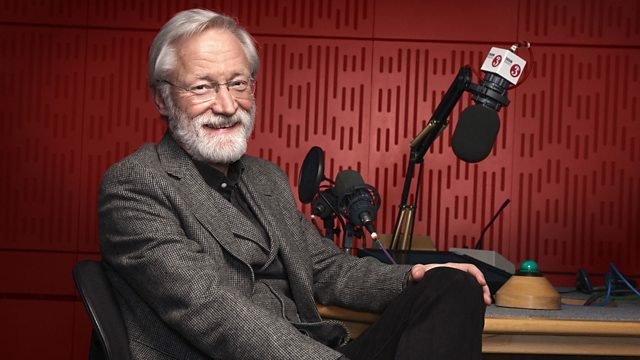 Donald Macleod introduces a complete performance of Rameau's acte de ballet of 1748 Pygmalion, which was an instant hit with the Parisian public. By this point, Rameau was so successful that he was officially banned from having more than two operas staged in a single year. Singer: Sophie Daneman. Ensemble: Les Arts Florissants. Director: William Christie. Singer: Dame Sarah Connolly. Singer: Paul Agnew. Singer: Thierry Félix. Singer: Maryseult Wieczorek. Singer: Jean-Paul Fouchécourt. Ensemble: Les Arts Florissants. Director: William Christie. Singer: Carolyn Sampson. Singer: Alain Buet. Singer: Tassis Christoyannis. Ensemble: Les Solistes du Concert Spirituel. Director: Hervé Niquet.